The Global Transportation Hub’s President and Chief Executive Officer will share his views on the role and strategies of inland ports with a group of industry leaders during the two-day Rail to Ports Conference, hosted by the Van Horne Institute in Calgary, Alberta. The conference runs October 11-12. The expected increase in freight, including oil transported by rail, is creating a need to rethink how and where materials are packaged, transported and loaded, according to Richards. 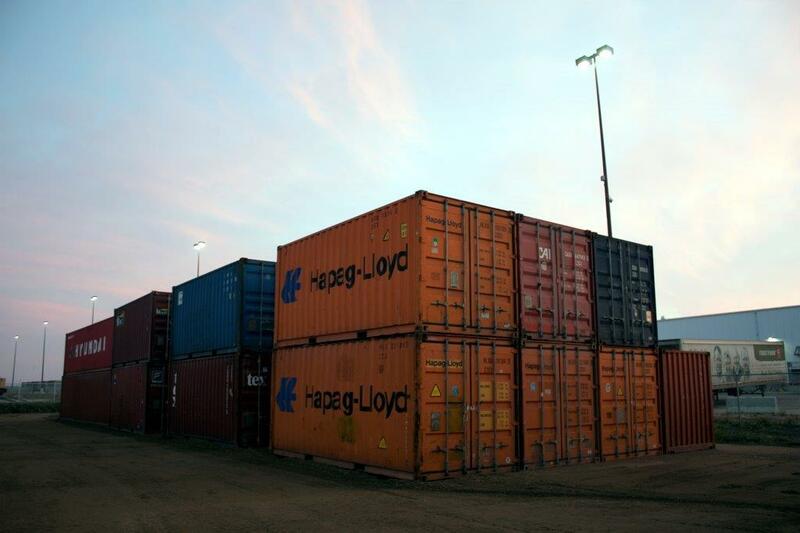 Richards believes the shortage of land near port facilities makes it more important to explore processing and containerization opportunities further inland. The GTH, with 1,800 acres of land adjacent to Canada’s major highways and a CP Rail Intermodal facility, is exploring ways to address the future needs of processors and shippers. Other presenters include The Hon. Marc Garneau, Federal Minister of Transport; Pierre Lavallee, CEO of Canada Infrastructure Bank; Christian Dea, Chief Economist for Transport Canada; and numerous leaders of inland port and terminal port facilities. Continuing Saskatchewan’s proud tradition of ground-breaking trade and commerce, the GTH is a logistics hub for the 21st Century. The only Foreign Trade Zone in the province, the GTH is a Saskatchewan’ made gateway for global trade.